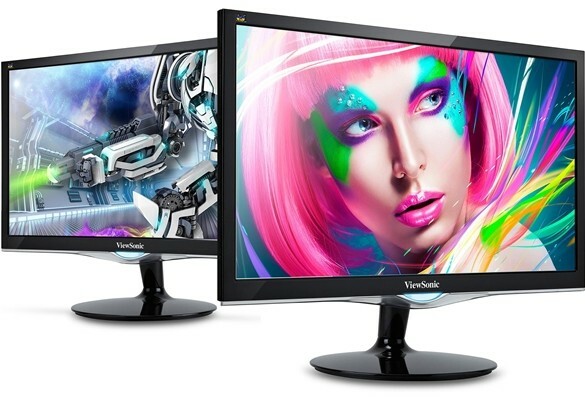 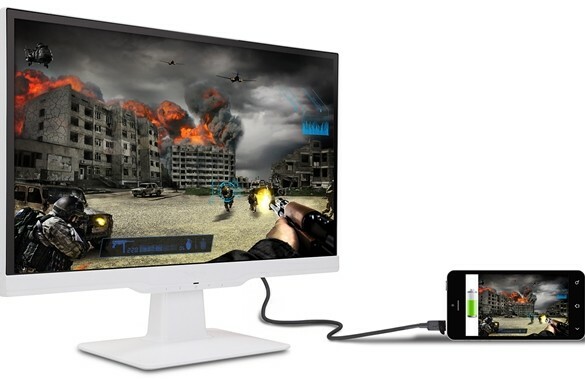 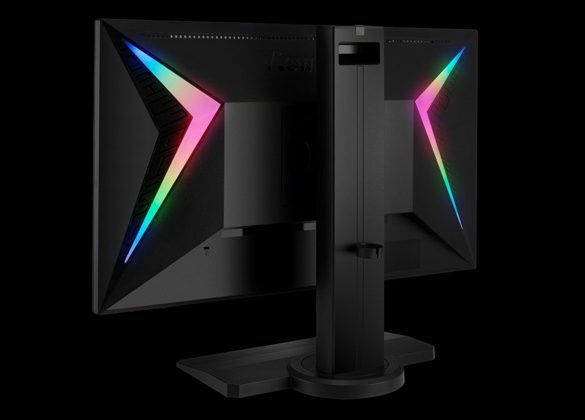 Viewsonic’s latest gaming and multimedia displays. 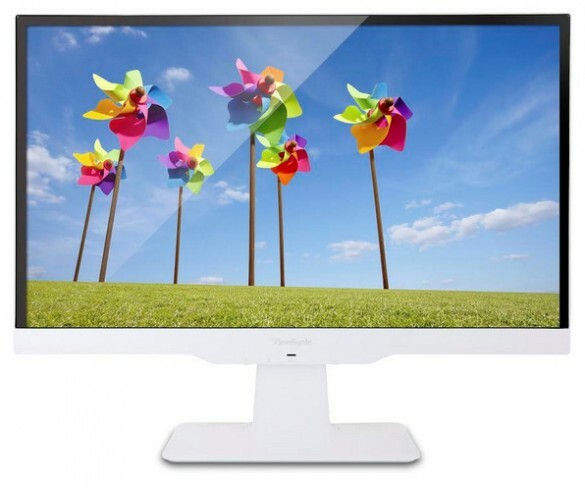 ViewSonic presents its innovative visual display technologies and solutions at Office Expo Asia (OEA). 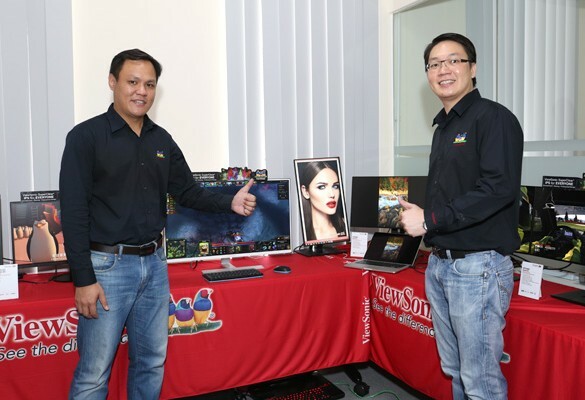 Mienski to be the exclusive gaming monitor supplier for the Mineski Pro Gaming League 2014. 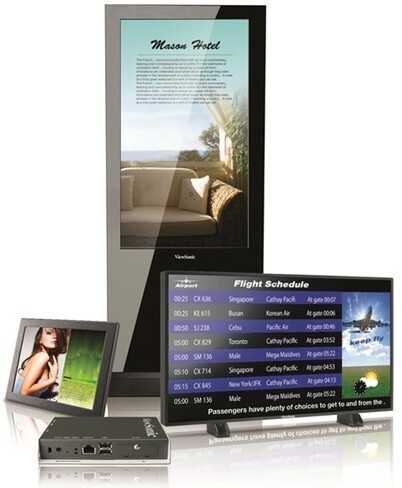 Partnership to bring digital signage into the cloud computing era. 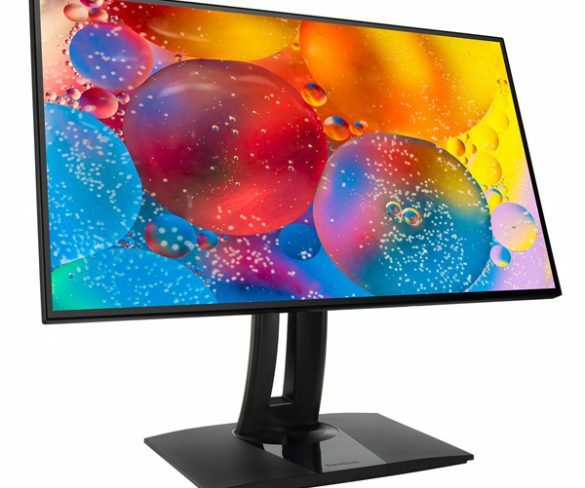 Company will showcase its entire “Color & Connect” series of products at the annual IT show. 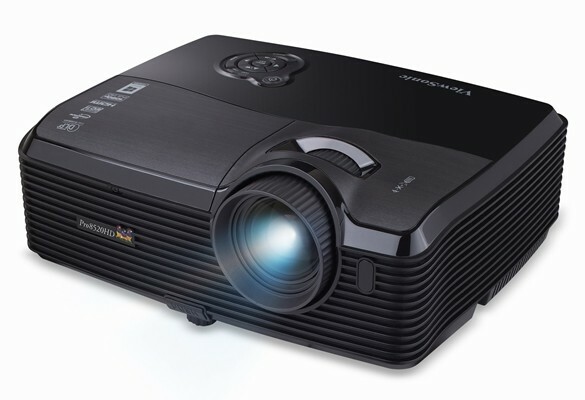 The PJD7820HD and Pro8520HD comes with BrilliantColor technology to produce stunning, vibrant colours.